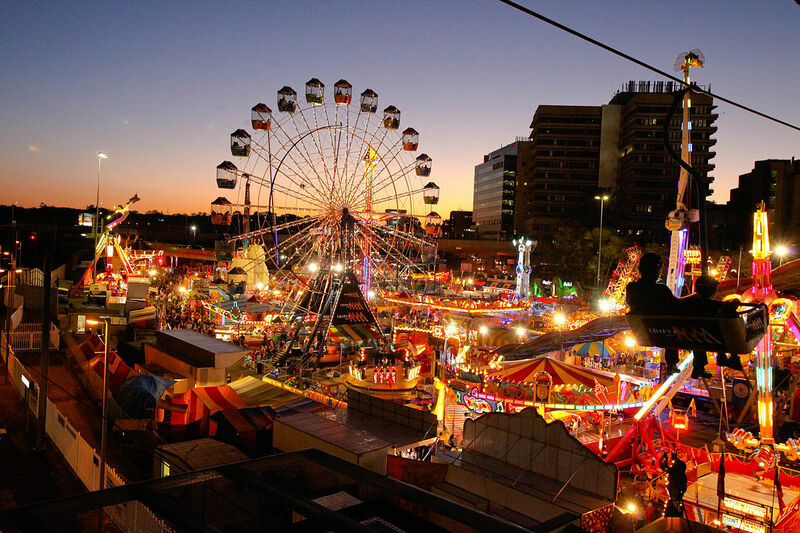 If you’re headed to the EKKA this year you might catch sight of some Downtown students performing! We are taking over the Flower and Garden Stage at the Old Museum on Saturday the 18th of Augustfrom 10am – 4pm. Make sure you come and say hi! Previous PostPrev Post Mid-year concert coming soon! Next PostNext Post Mixtape Volume 2.